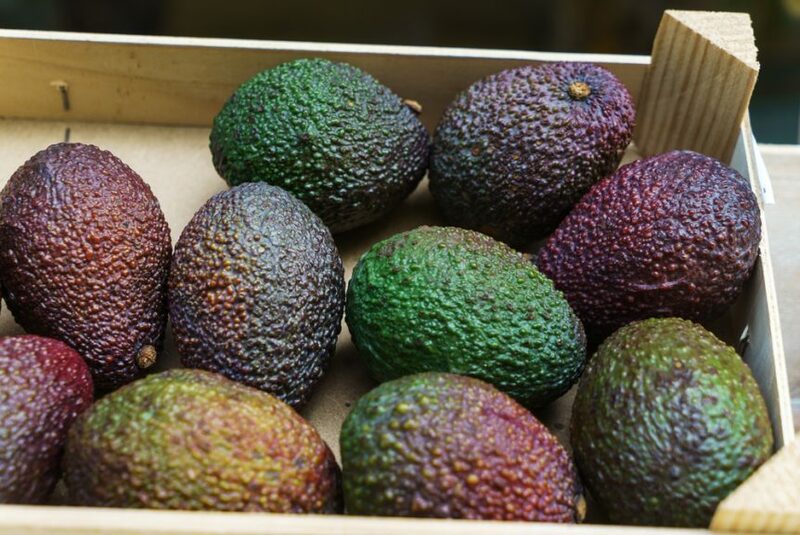 APHIS Publishes Final Rule to Allow Fresh Hass Avocado Fruit from Colombia into the Continental U.S. 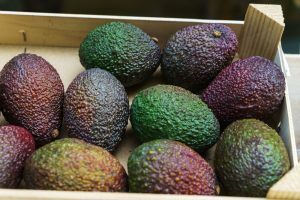 The U.S. Department of Agriculture’s (USDA) Animal and Plant Health Inspection Service (APHIS) is publishing a final rule to allow the importation of fresh Hass avocado fruit from Colombia into the continental United States using a systems approach designed to ensure imports do not introduce pests into the United States. The systems approach is a series of overlapping measures taken by growers, packers, and shippers that, in combination minimize pest risks prior to importation into the United States. In this case, the approved systems approach for avocados from Colombia will include but is not limited to, the following: Grove and packing house certification, monthly inspections for registered groves during the harvest and shipping seasons, Grove pest control and sanitation requirements, and inspection at the port of entry.